The lender that holds a mortgage agreement has servicing rights on the land. 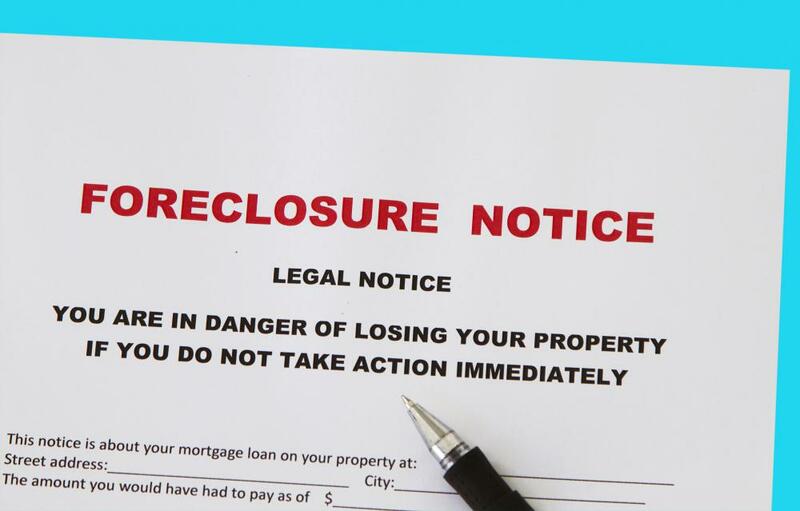 Individuals who fail to make mortgage payments in a timely manner may be subject to foreclosure. For the borrower, changes in who has the mortgage servicing rights do not change the original terms of the loan. Mortgage servicing rights are the rights that are held by a company such as a mortgage lender, bank, or credit union to handle the operational aspects of a mortgage loan. While the details may vary among the different companies that possess mortgage servicing rights, mortgage servicing often includes payment receiving and processing, maintaining and making payments from escrow accounts established for borrower’s property tax, home owner’s insurance and private mortgage insurance. Mortgage servicing rights are a large source of revenue for mortgage servicing companies, yet many borrowers do not fully know or understand just what is involved behind the scenes with a mortgage loan. 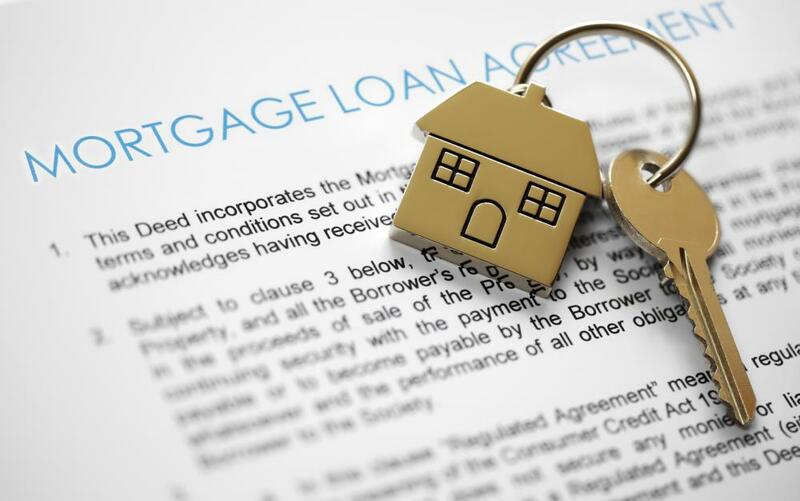 When a mortgage loan is originated by a lender, it is very often immediately packaged with other mortgages and sold as a commodity to investors. When this occurs, the lender that originated the loan is no longer the holder or owner of the mortgage note. Many investors do not want to or do not have the infrastructure to perform operations such as collecting payments from borrowers; therefore the investors often sell the mortgage servicing rights to other companies. Companies that perform mortgage servicing then collect a small percentage of the total of the monthly payments received, among all of the mortgages that it services, from the actual owners of the mortgages. The whole process of mortgage servicing can get even more complicated since even when the loans themselves are not sold to an investor, the holder of the mortgage may choose to sell the mortgage servicing rights to another company. In another variation of the process, the holder of the mortgage note may choose to sell the mortgage note itself to one company and the mortgage servicing rights to another. In many instances, the originator of the mortgage sells the mortgage to an investor but retains or acquires the right to service the mortgage, even after the mortgage itself is sold. This is why many borrowers are often unaware that the lender that they are sending their mortgage payments to every month is not the actual holder of the mortgage note. For the borrower, changes in who has the mortgage servicing rights do not change the original terms of the loan. All future owners of the mortgage are bound to the terms of the original mortgage such as the interest rate, late fees, adjustments to the interest rate, especially with adjustable rate mortgages (ARMs), and conditions for default. In fact, for many borrowers, the only major change may be to whom the payment is remitted each month. In many areas, there are very specific guidelines that mortgage servicing companies must follow when loan servicing is transferred from one company to another. These guidelines are in place primarily to adequately inform the borrower of the impending change and to protect the borrower from submitting overpayments or from payments being sent to the wrong loan servicing company. The transferring of the mortgage servicing rights from one company to another can often be confusing for a borrower. If the borrower has any questions about this process he should contact his current loan servicing company for more information. What Is a Pass-Through Certificate? What Is a Ship Mortgage? 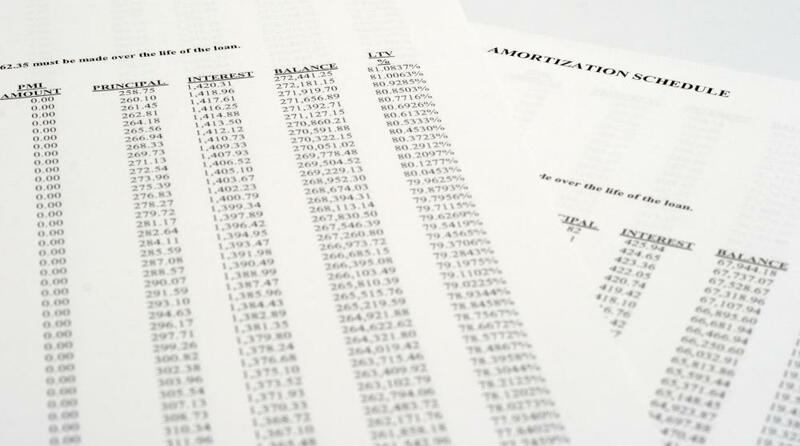 What Are Private Mortgage Notes? What is a Loan Servicing Agreement?